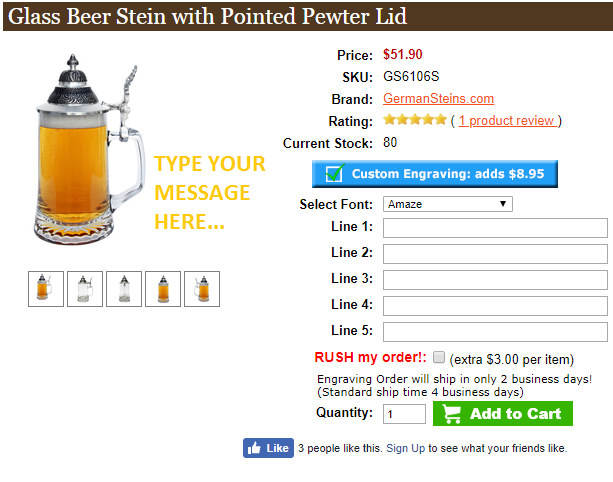 Personalized Beer Steins | Order a custom etched stein - no minimum! Whether it’s for your wedding, a gift for your groomsmen or to celebrate dad on Father’s Day, a customized beer stein is the perfect gift for every occasion. Even if the occasion is no occasion at all! Sometimes celebrating your love of German beer is reason enough to have your very own personalized glass beer stein. German Steins has multiple collections of different sizes and styles. We give you the tools to celebrate Bavarian heritage, your favorite German beer, or Oktoberfest all year long! Say “I do” to our authentic German beer steins for your wedding. Perfect for both bride and groom, these keepsake steins will last as long as the memories you make on your special day. You don’t have to wear lederhosen or a dirndl to your ceremony to enjoy your beer out of them! There’s no party like a German party, and your groomsmen will thank you for inviting them if you include one of our steins for groomsmen and wedding parties. Whether you need your steins for the bachelor party, or you want them on your big day, you can make sure each groomsman knows how important he is with his own stein to toast with. Prost! This Father’s Day can be different. This year you can get him exactly what he needs on a day devoted to him. There’s no better way to show him you care than by helping him kick back with his favorite German brew in one of our authentic steins, so he can feel as German as the beer he loves. We carry more than just beer steins. 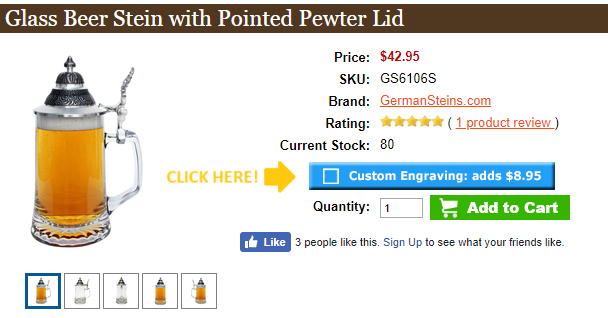 You can find a huge selection of steins, beer mugs, masskrugs, beer boots and more at German Steins.Our custom engraved German glassware features up to five lines of text in over a dozen different fonts. 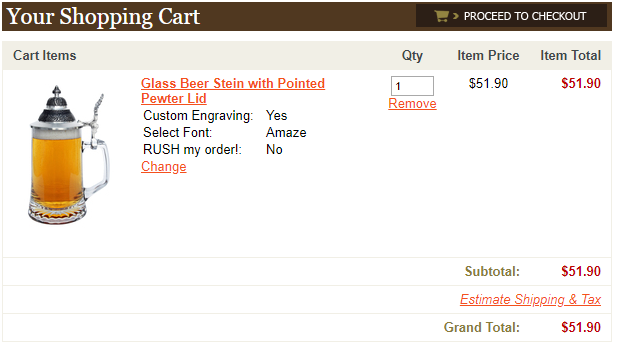 Design the perfect gift for your favorite beer aficionado, or your favorite German. 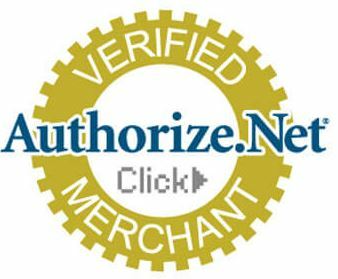 Shop all authentic german steins available for sale from GermanSteins.com.